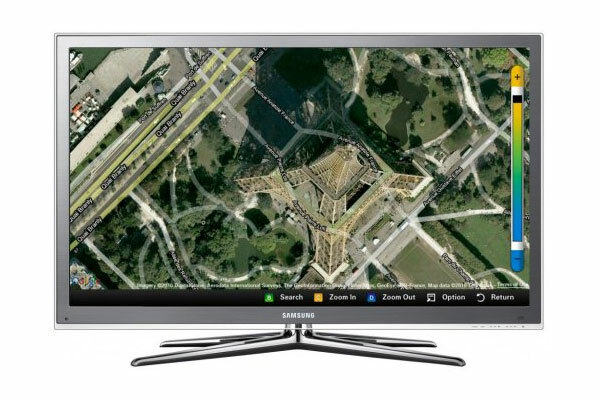 Samsung is adding a couple of new features to its range of connected TVs, you will now be able to check out what is happening on Facebook and browse through Google Maps. We are not sure why they have added Google Maps to their range of connected TVs, Facebook we can understand as people may want to check out what is happening on their favourite social network site. You would have thought that they would have added Twitter instead of Google Maps, they you would be able to check up on the latest tweets whilst watching your favourite TV show.